I've started a new weekly blog in which I show you my pinterest and craftgawker findings every week. 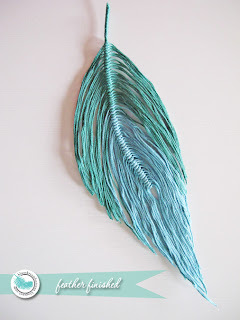 Check out this weeks top 10 from pinterest and craftgwaker! Complete with link to the belonging website. I seriously need to make on of these.My ID is no longer valid, and since it costs 20 euros (and I'm cheap), I just carry my passport around. Only this doesn't fit in my wallet, so to make this wallet would be handy. 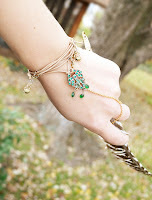 I seriously love this style of bracelets, very bohemian chic. I'm definitely going to make one (or five) of these. Adorable crochet acorns, perfect for fall decoration. Although winter seems to be getting closer and closer fall is still here. Why not make a cute garland of these? I want it so bad! If I only had some nice fabric and some more time. I could always use a cute dress like this one. 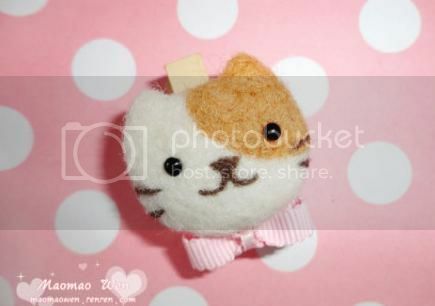 When I finish school and start to live on my own, I need to make on of these. It doesn't seem that difficult too. I love shirt pillow, and I have made some myself before. 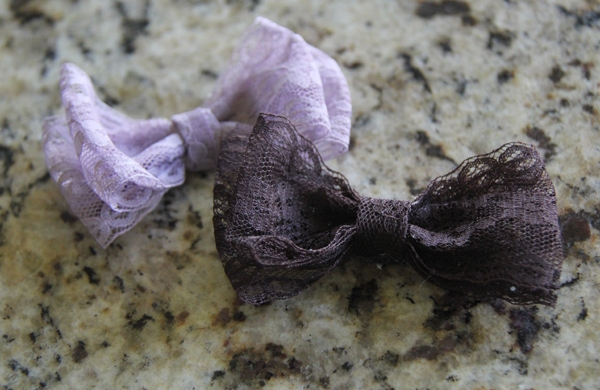 Only 5 minutes to make this no-sew lace bow?! I'd make a ton of these, I've got plenty of lace anyway. 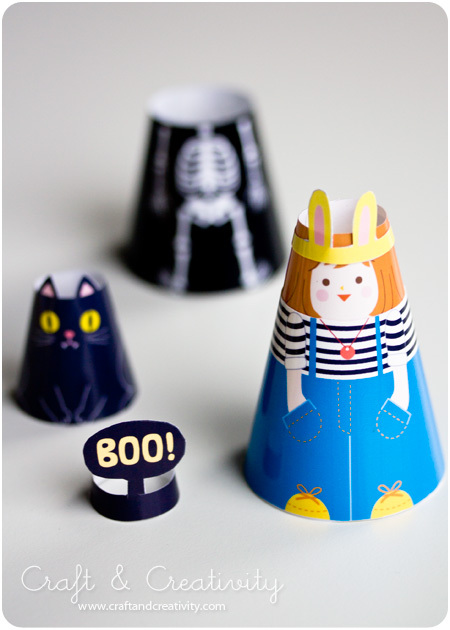 Cute and simple papercraft dolls, they would make a cute decoration. And it's a nice activity with kinds too. There's also a Halloween version! Cute! This one is unfortunately only in English, but chinese. But I guess the pictures kind of speak for itself. This could come in handy, it would look great on pillows, shirts and whatnot. It looks very nice too!